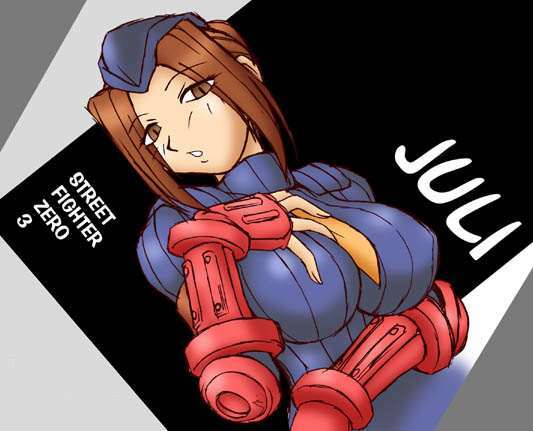 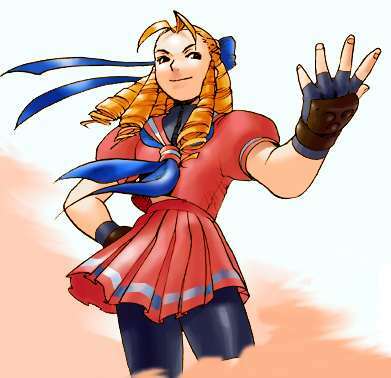 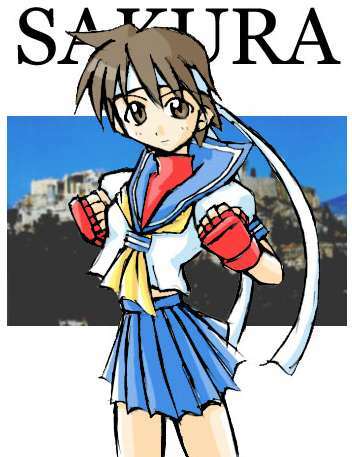 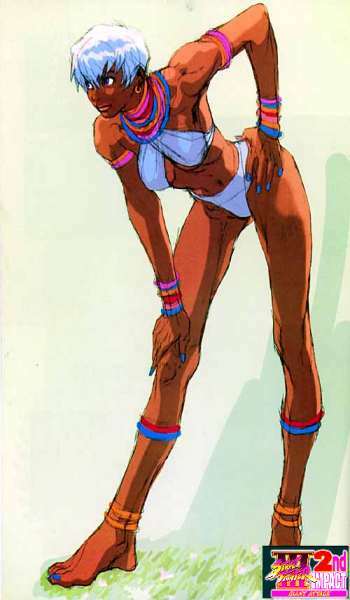 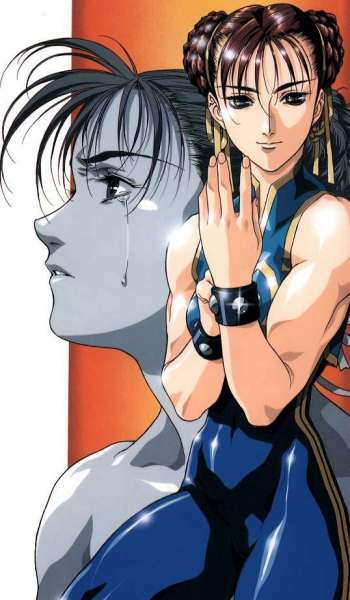 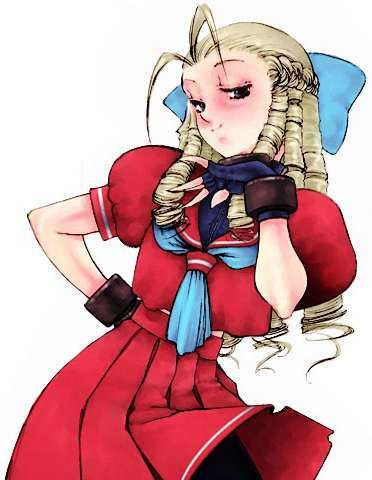 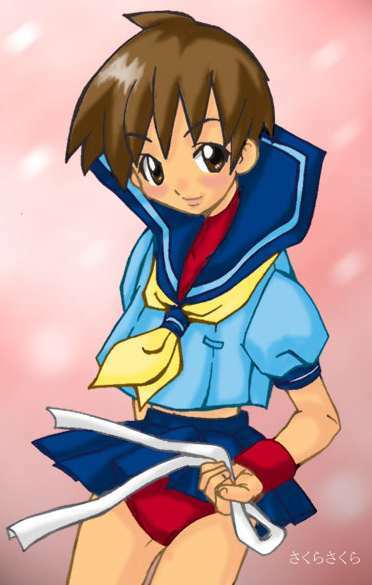 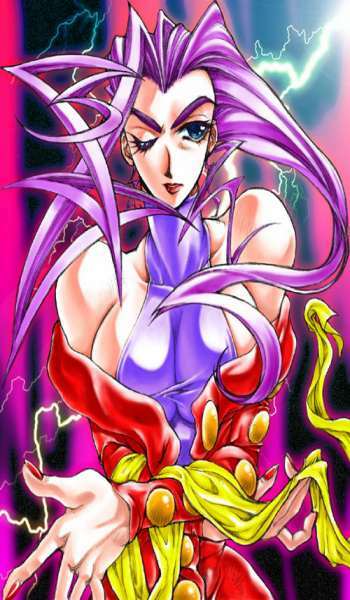 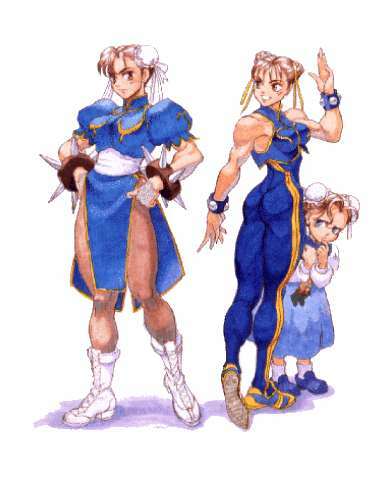 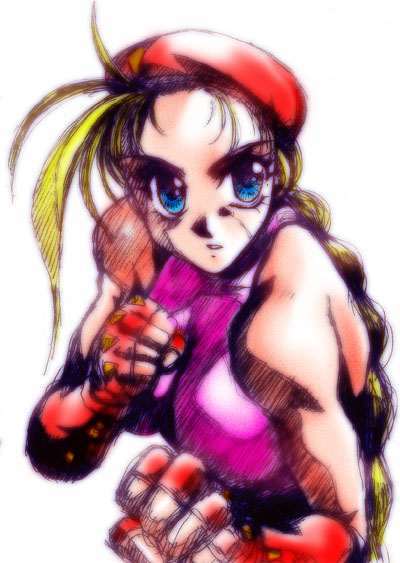 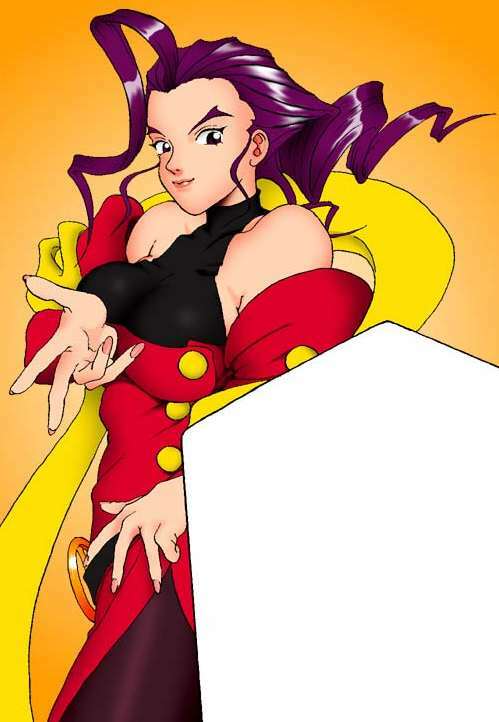 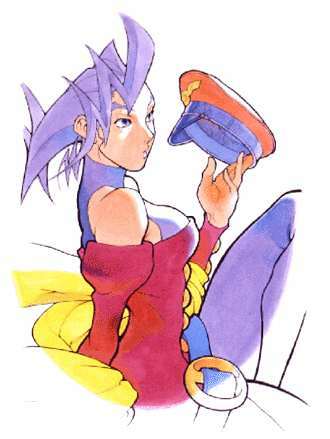 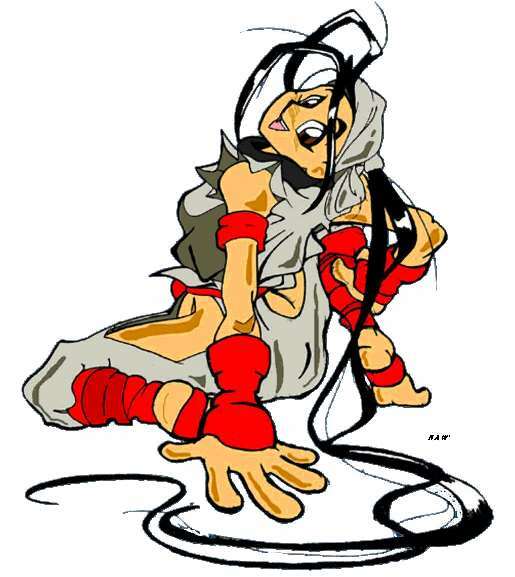 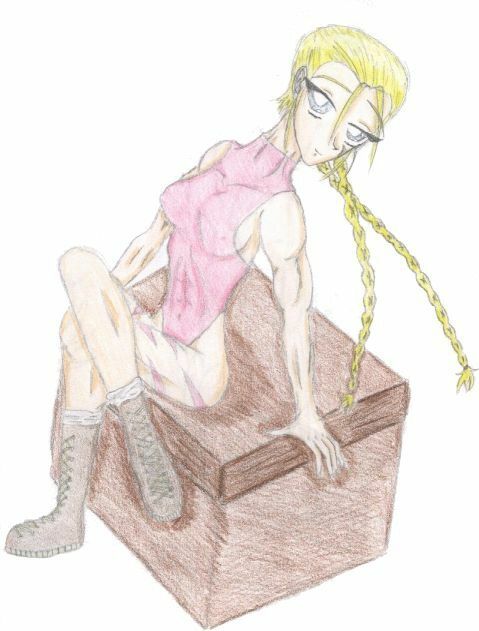 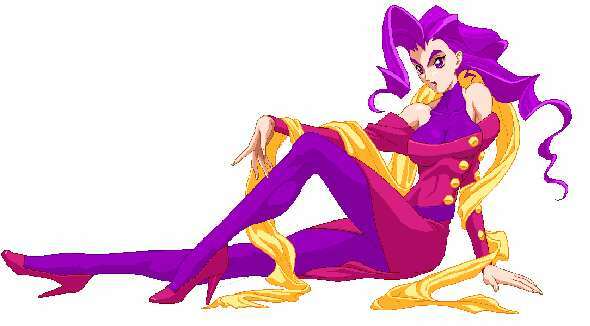 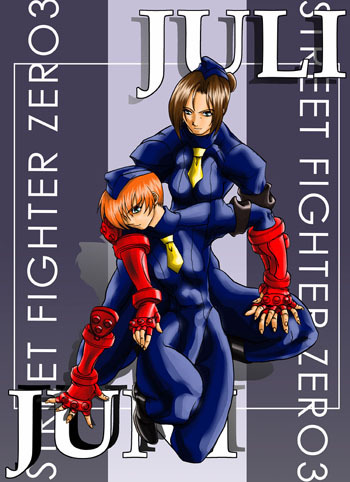 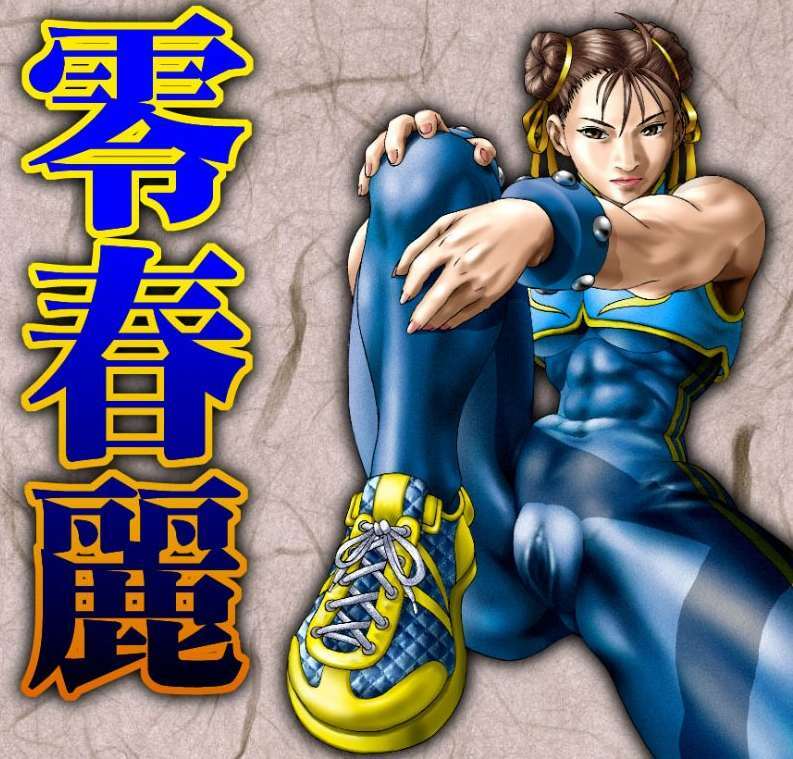 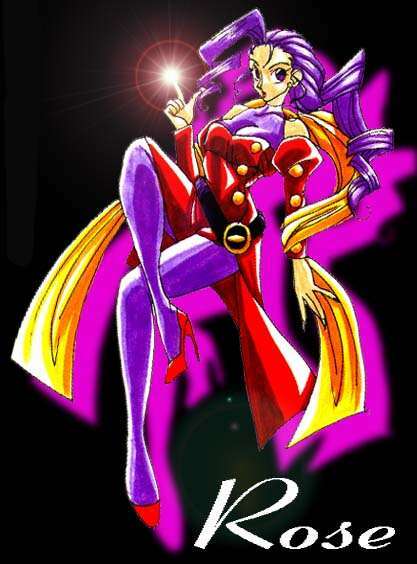 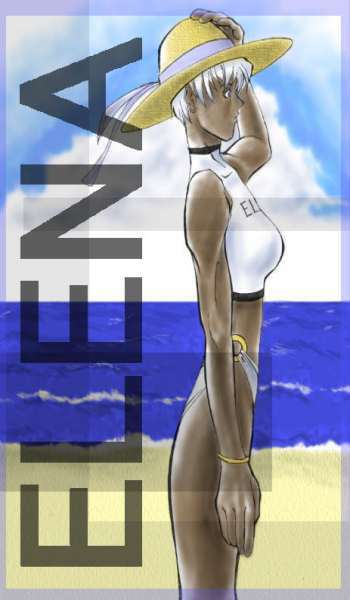 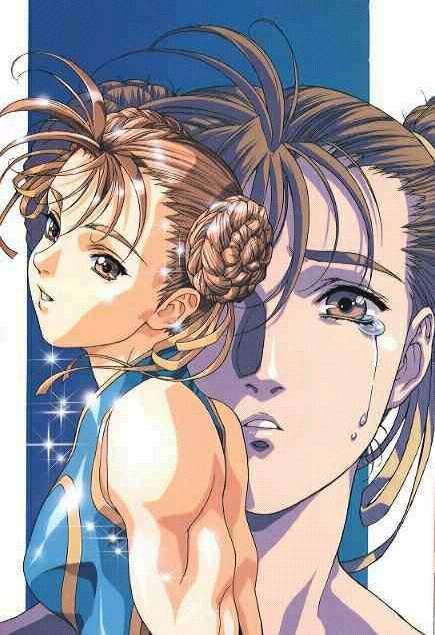 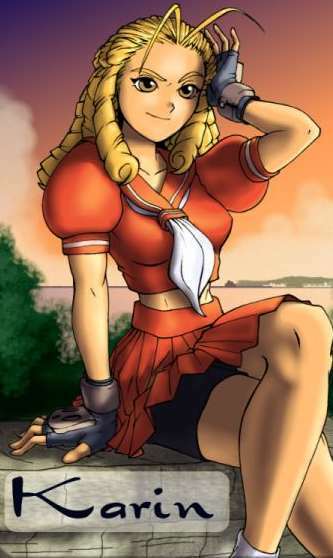 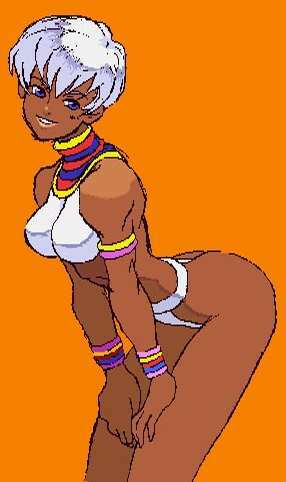 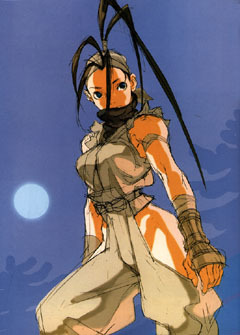 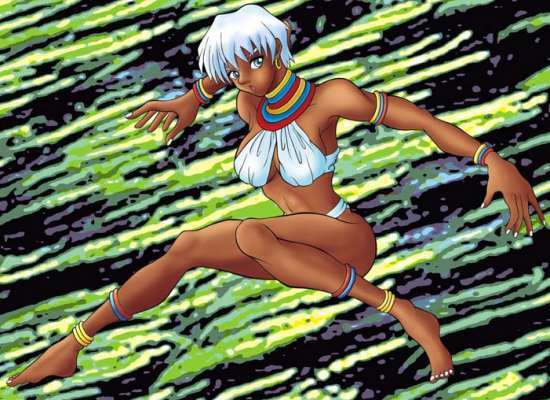 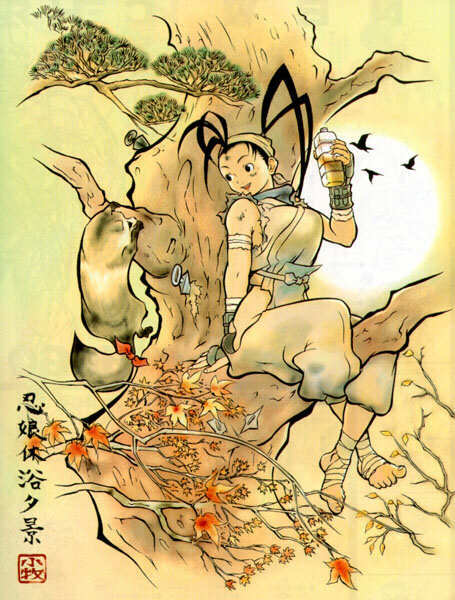 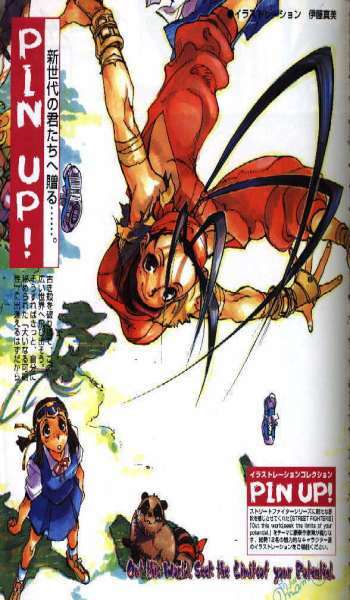 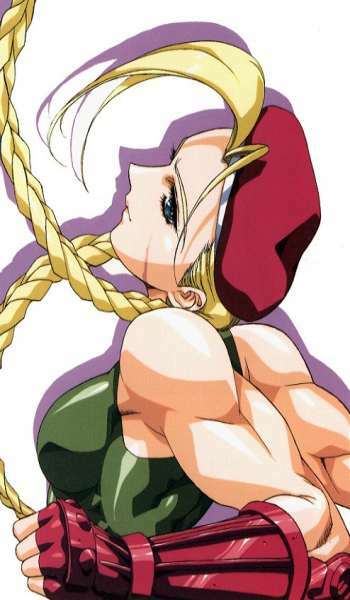 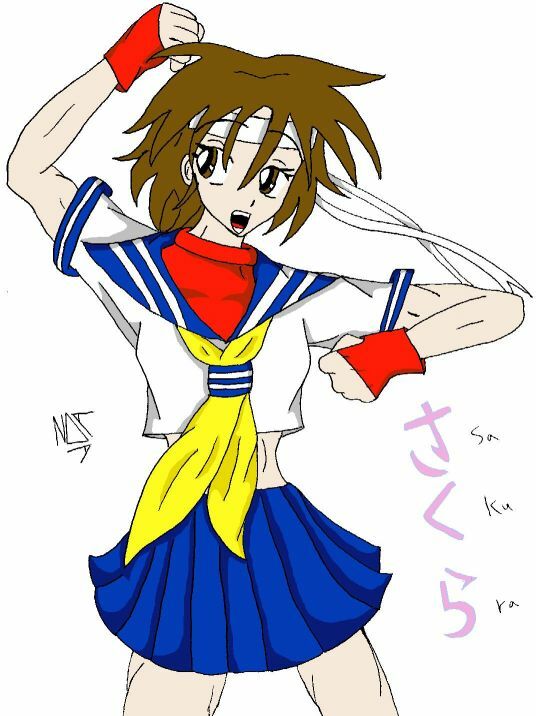 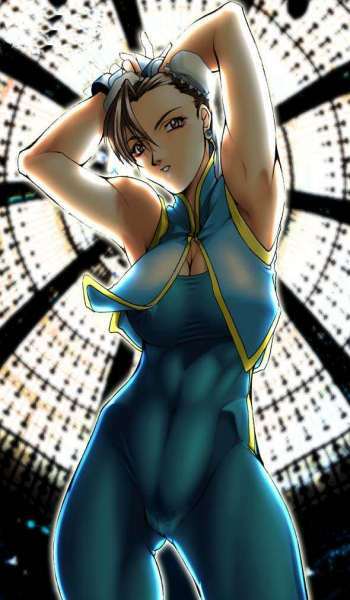 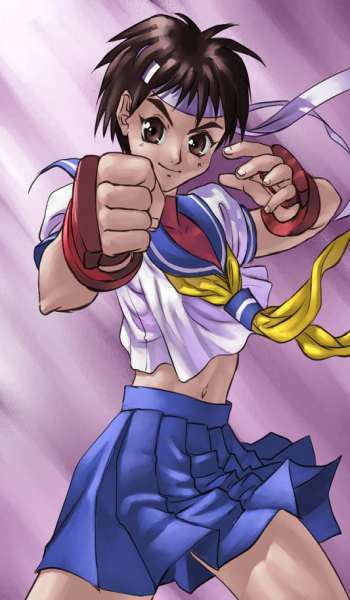 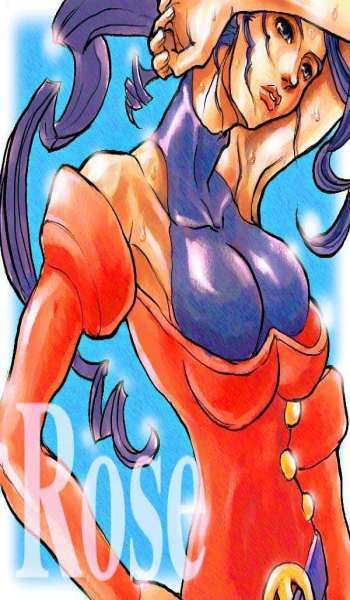 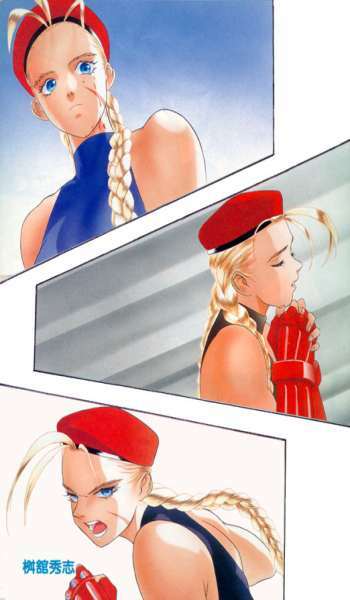 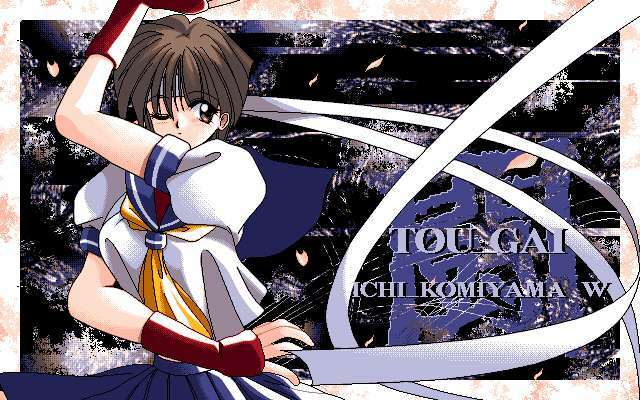 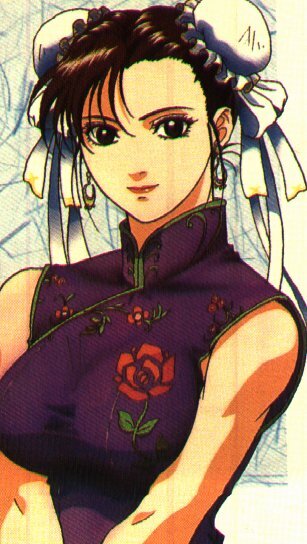 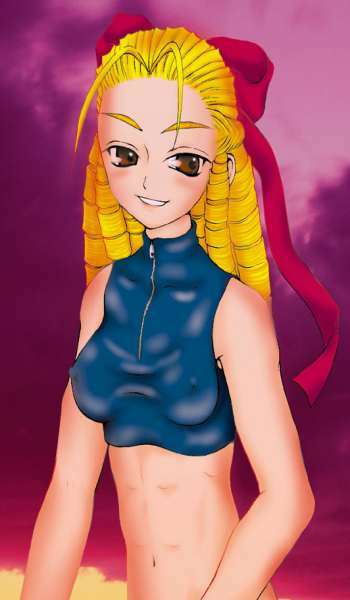 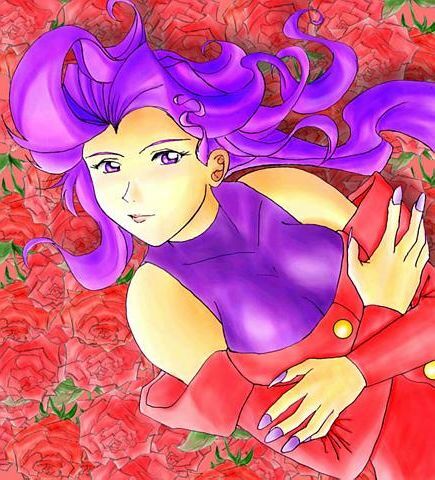 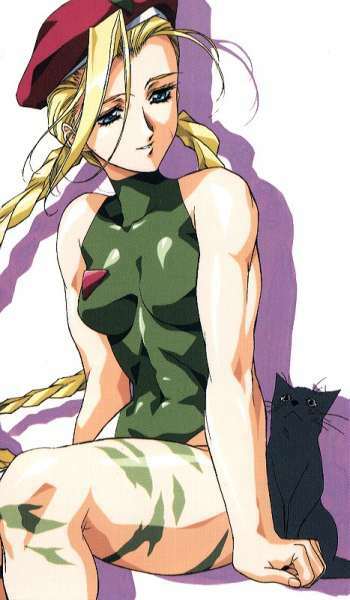 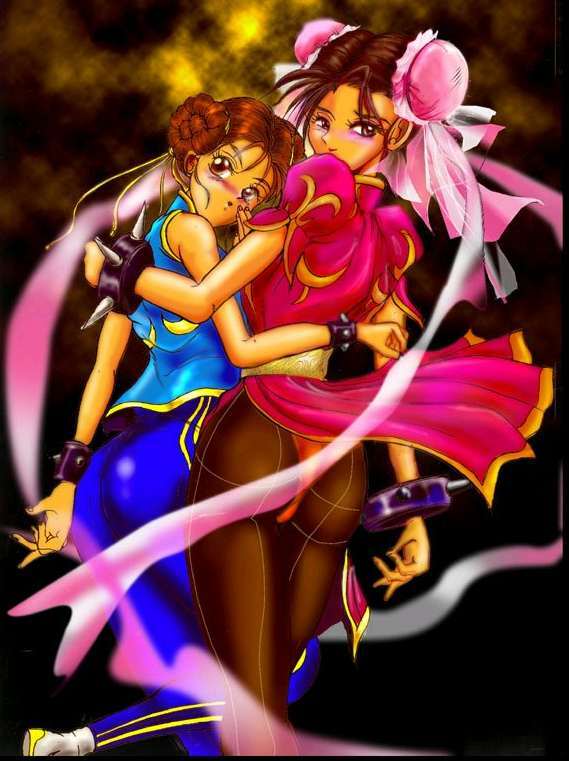 Click on the links to view pictures of the Street Fighter girls. 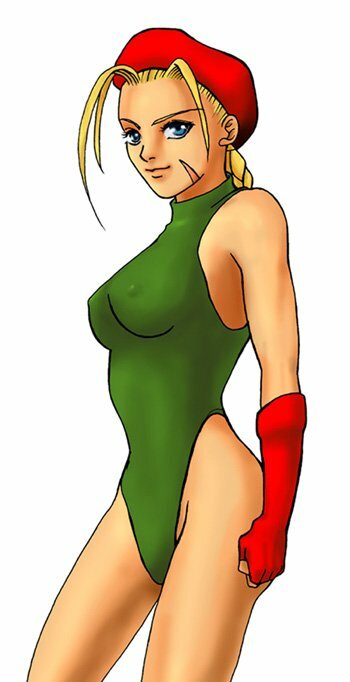 Do you have other artwork not shown here? 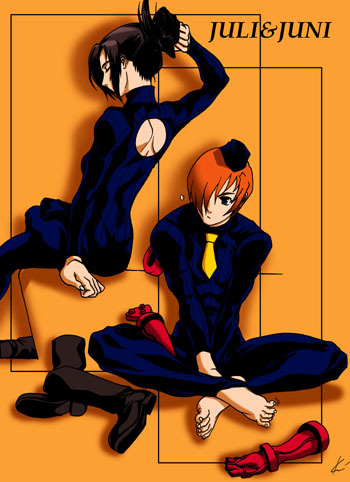 If so then e-mail them to me.